United Nations peacekeeping operations unfold today at a large scale across hundreds of cities and towns in conflict-affected regions. Their bases, camps, super-camps, headquarters, logistic hubs, and airfields are designed and built by military engineers to support peacekeepers during the conduct of UN missions, providing them not only with safety but with direct access to resources such as water, electricity, food, and medical services. Surrounded by fences and walls, these spaces can operate as self-contained islands. Yet, they invariably impact their surroundings, at times in long-lasting, unintended, and even harmful ways. With careful planning, they also have enormous potential. 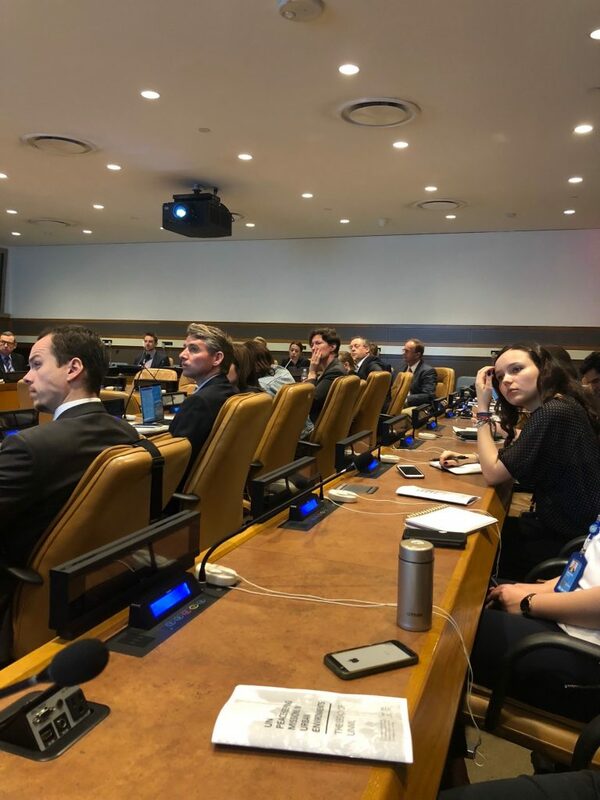 In addition to their mandates, the infrastructure, technology, and resources that UN missions bring to bear can open up new opportunities in some of the world’s most impoverished and imperiled areas. 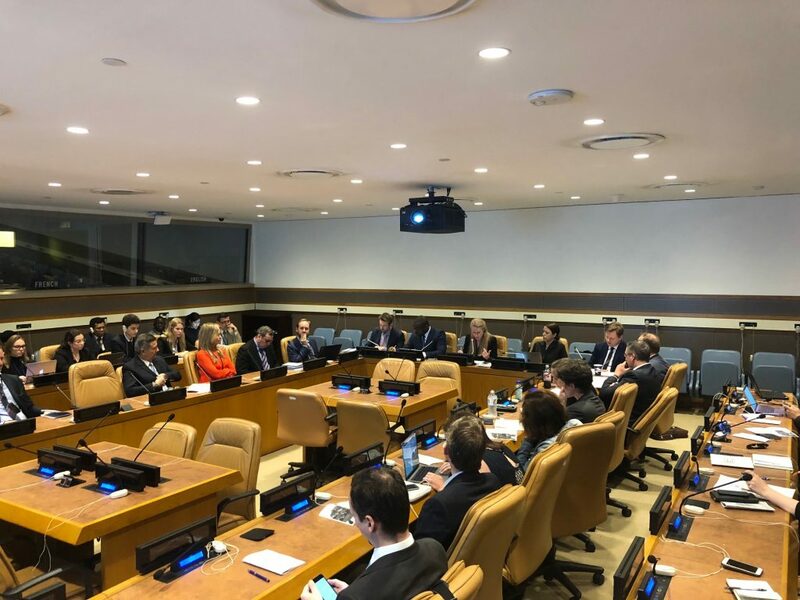 Growing recognition of the interplay between peace and development, coupled with mounting calls within the UN for inclusive, cross-pillar, and longer-term approaches, has created space for new ways of thinking about the physical and technological footprint of peace operations. As the UN draws down or closes a series of missions from Liberia to Haiti and develops transition strategies for operations in Mali and the Democratic Republic of the Congo, the question of imaginative uses for this infrastructure takes on new salience. 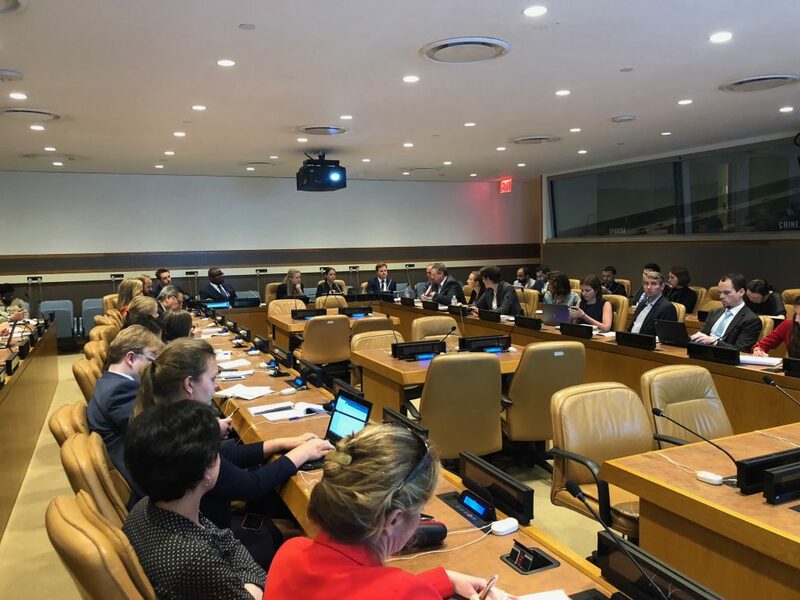 Against this backdrop, the Foundation for Achieving Seamless Territory (FAST) and New York University’s Center on International Cooperation (CIC) have spearheaded a project on “The Legacy of UN Peace Operations”, which includes recent field research in Liberia. 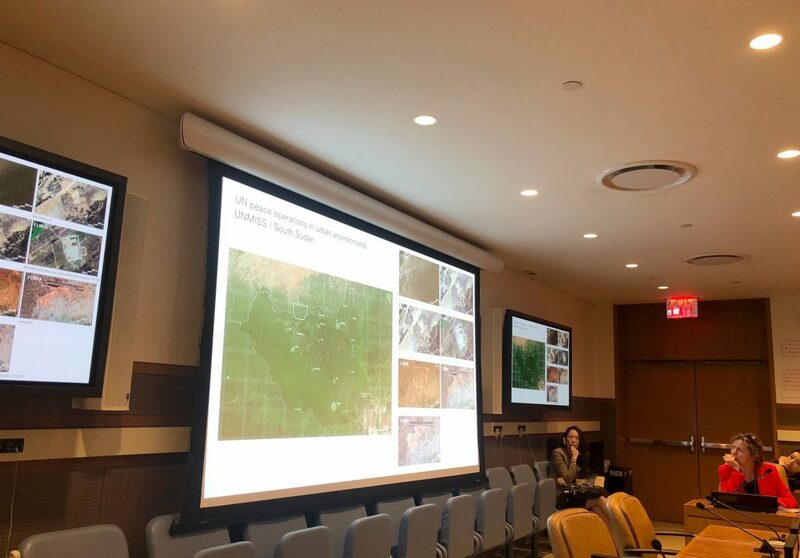 The project aims to explore the actual and potential material effects of UN peacekeeping missions on fragile urban environments. Utilizing fresh perspectives such as urban planning, the project seeks to contribute to discussions surrounding transitions and serve as a forum for considering more broadly the important intersections between prevention, peacebuilding, and development. 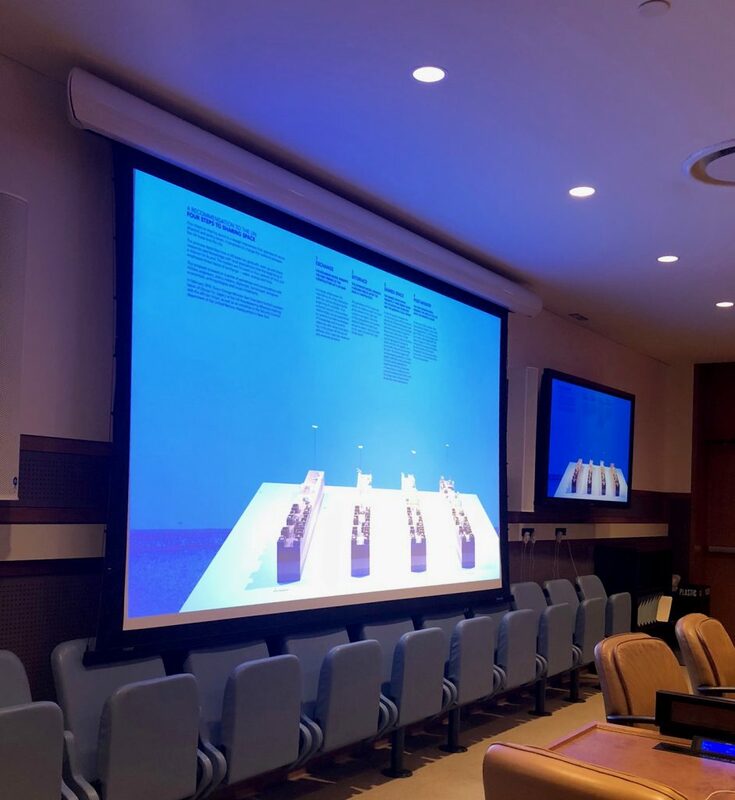 The project is made possible thanks to the generous support of the Australia Mission to the United Nations and the UK Mission to the United Nations. Paige Arthur, Deputy Director, CIC.